Preserving the quality of the environment, ground water, and protecting public health is important to our design team. 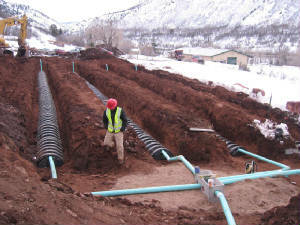 Our knowledge and expertise in geology and onsite wastewater is an asset to Colorado. 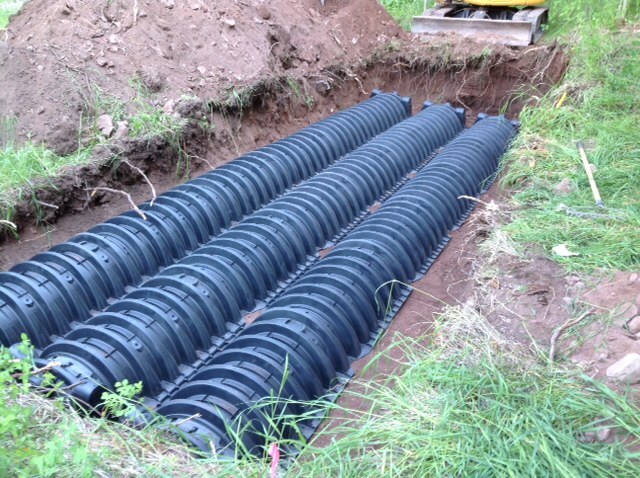 There have been many recent advances in onsite wastewater treatment systems and the ALL SERVICE septic, LLC Team is committed to remaining on the forefront of this effort. Site evaluations, soil analysis, and onsite wastewater treatment system designs will be done in a professional and timely manner. All work is performed in accordance with state and county regulations. Our mission is to perform all work in a professional and ethical manner. Clients are treated equally and financing is discussed prior to work being performed.